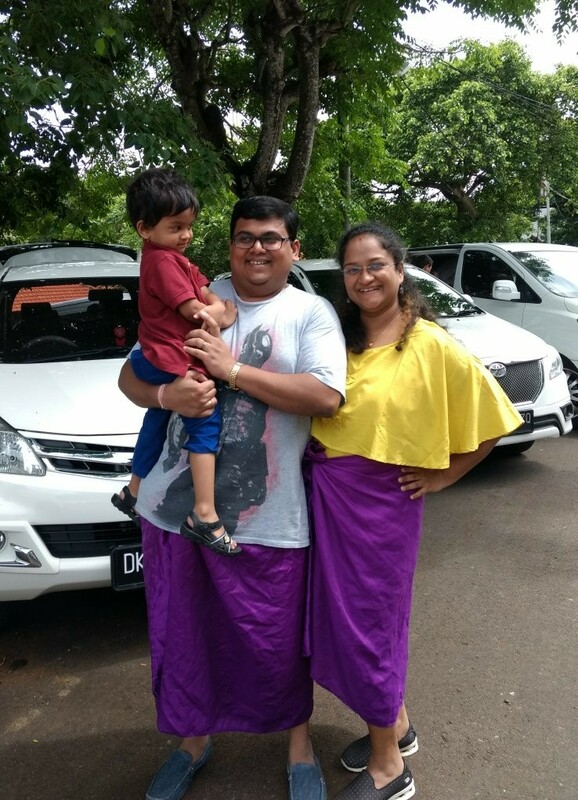 Last weekend +CrazyFoodies onToes were celebrating their new ride Maruti Suzuki Ciaz. Thank you and yes that means you can expect few long drive travel blogs in the coming few months. 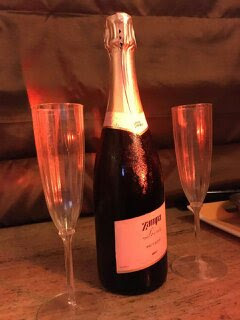 This called for a cheerful bubbly pop and the Grover Zampa Brut Soiree Rose gave us was a exactly what we were hoping for that evening, scintillating fizz, inebriated aroma and the fruity assimilation into our body. Taste according to Me: The first sip tells you that you are going would want to spend a lot of time relishing this fizzy nectar. The bubbles are so light on your palate and they subtly release the fruity freshness.You will feel like you want sip slowly but you will be tempeted to sip more cause it is delicious. Also, the freezing temperature must be adequate for the exquisiteness to bubble out else the sour tingle will rise. Food Pairing: Due to its fruity texture I will not dvise extremely spicy food but moderate spicy or Italian food will gel great with the this baby. This Brut is also a aperitif i.e. an alcoholic appetizer which helps you get hungry. Thus will be great right before dinner. Serve: This bottle has to be chilled generously else you won't do justice to the flavours. Cost: Current MRP is 1300/- INR when bought in Mumbai, India. And for those who are still wondering about the car ;) that's our second baby down there. What to pack in a diaper bag?